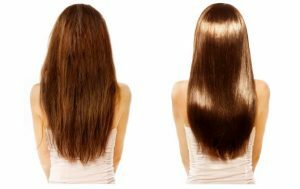 Home | Hair Care | Hair Botox: The Ultimate Hair Repair Or Hair Hoax? What Is Botox For Hair Treatment? What's The Price Of Botox For Hair? 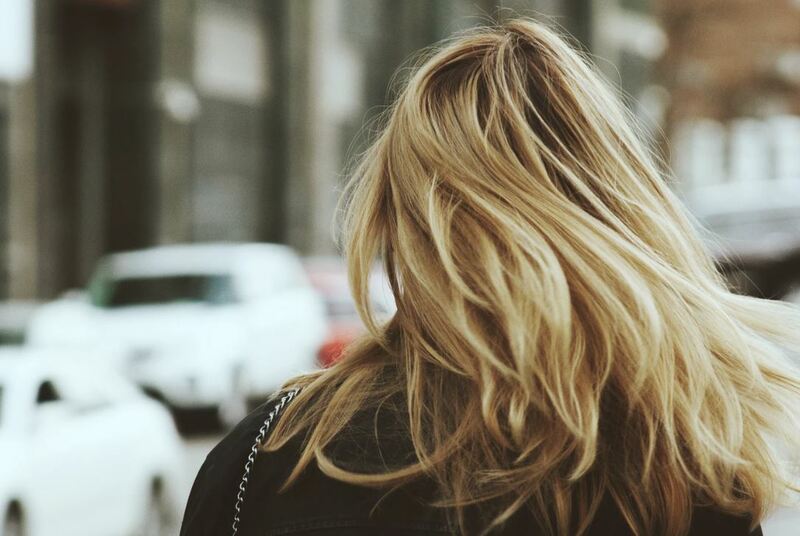 How Long Does Hair Botox Last? It’s funny how in different cultures and time periods, many different things were considered beautiful. In China, white skin is a favorite among all the girls. In the 1500’s, being what we would refer to today as “fat” was not considered undesirable. But certain things are considered beautiful by almost everyone. Voluminous, shiny hair is considered beautiful by almost everyone, and that’s because it’s a sign of good health. But sometimes, your hair might not look so great. It could look limp, frizzy, or lifeless. You might be suffering from itchy dandruff. 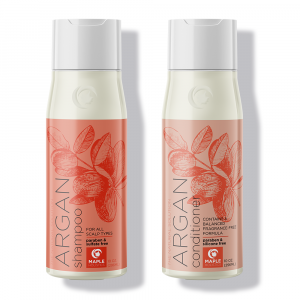 If plain old shampoo and conditioner isn’t doing the trick, you might need to try something a little more intense. Hair botox before and after. Botox for hair, like Botox for skin, works to make your hair smooth and full. 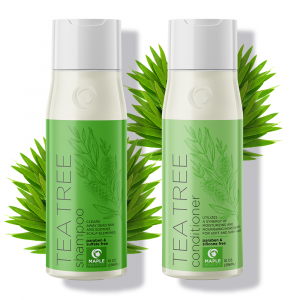 Botox for hair is like a deep conditioning. You might have done this on yourself at home, but a Botox treatment is even more effective and has longer-lasting effects. If your hair is dehydrated, or you suffer from split ends, frizziness or simply want healthier hair, Botox for hair can be a lifesaver (well, a hair saver, I guess). 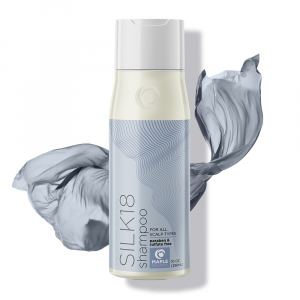 It’s full of nourishing proteins, antioxidants, vitamins, and other hair-healthy ingredients that fill in the gaps in your hair and restore it to its natural beauty. While regular Botox can be controversial, Botox for hair is definitely safe, as no toxins or harmful chemicals are used. Like everything you introduce to your body or skin, you should test a small amount first to make sure you don’t get an allergic reaction from any of the ingredients. If your hair is dehydrated, has been subjected to way too many bleaching or dyeing sessions, or has been under attack from your hair iron for too long and is starting to look coarse or dull, it may be time to consider a Botox for hair treatment. What will your hair look like after a Botox treatment? 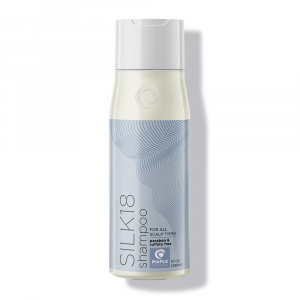 Because it fills in the gaps in your hair strands, your hair will look healthier, shinier and have more life. 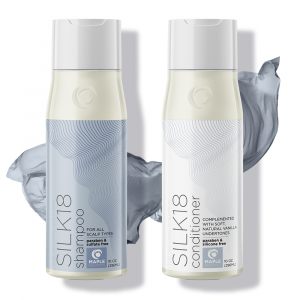 It’s not the kind of treatment that will change your hair type – curly hair won’t become straighter, for example – but it will enhance your natural hair. You’ll probably find that your hair looks younger, and that split ends are a distant memory. And if you suffer from dandruff, Botox treatments have been found to help with that as well. Plus, if frizz is your issue, you’ll find your hair far easier to deal with and less frizzy while still staying true to your natural hair type. These results will last until your next treatment, about 2-4 months. What’s The Price Of Botox For Hair? The downside of the Botox treatment is most definitely the price. It’s not like picking up a yogurt from the grocery; if you’re gonna look great for the next few months, it’s going to come with a price tag. Like everything, it depends on where you go to get your treatment done. You can expect it to cost anywhere between $250 and $600, depending on the salon and products you use. You can do it at home for cheaper, but I wouldn’t recommend that route unless you’re confident that you’re experienced enough. 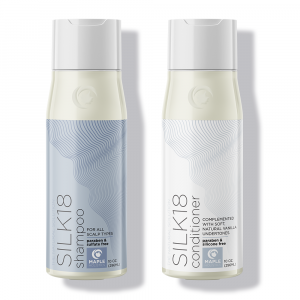 While it might be healthy for your hair, keep in mind that you’re dealing with strong stuff here, and your hair is going to show the results of this treatment for possibly four months. You really want to make sure you know what you’re doing! The effects of a hair Botox treatment will last between 2 and 4 months, generally around 3 months. After that, you’ll need to get the treatment redone. 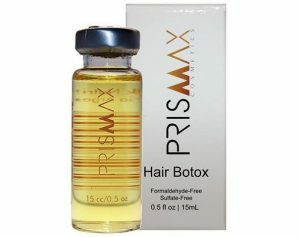 There are a number of companies out there that make Botox for hair products. 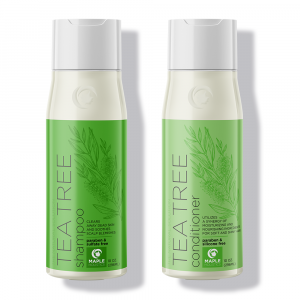 It’s advertised as being great for use after a Brazilian blowout, but you can use it on its own even without any other treatment. 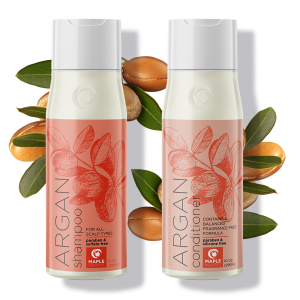 You can use it from the comfort of your own home, and there are no animal derived ingredients, which is even better. smooth. 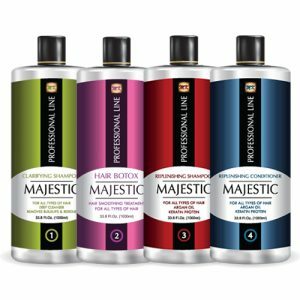 You can choose to purchase Majestic products separately, or in a kit which contains Clarifying Shampoo, Hair Botox Treatment, Replenishing Shampoo, Replenishing Conditioner and Leave In Cream. 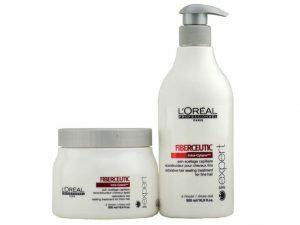 L’Oreal series expert fiberceutic restorative hair sealing treatment. I’m a big fan of L’Oreal’s hair products in general. For the best results, apply the L’Oreal Professional Serie Expert Absolut Repair Lipidium Nourishing Serum, and then use the treatment. It’s a little annoying that you need to buy two products separately, but of course that’s your choice. Plus, even with the double purchase, it’s still a pretty inexpensive buy when you consider how much you would pay at a salon. And the smell is delicious! Unlike a lot of beauty treatments out there that use hazardous chemicals or involve dangerous practices, Botox for hair is a completely safe way to achieve healthier and better hair. Since most of us run into bad hair spells at some point, a Botox treatment is just what the doctor ordered. While the price can be inhibitive, it’s worth it in the long run. Why not treat a loved one to a Botox treatment for their birthday? We all know that when we look good, we feel good, and we act nicer – and with Botox for hair, you can look your best for at least a couple of months. Try it once and see how you like the new you. But you may just find yourself back in the salon after a few months, after you’ve fallen in love with your gorgeous new look!